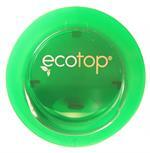 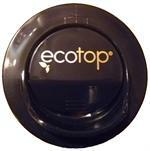 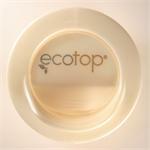 Single Pack Ecotop. GREEN (Translucent). 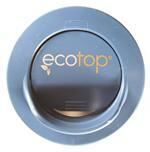 Price discounts for larger quantities may apply.